If there is any inconsistency in other promotional materials, the information on the HK Phil materials shall prevail. 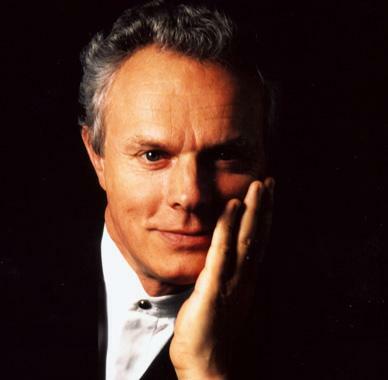 Esteemed French conductor Yan Pascal Tortelier returns to the HK Phil for the first time since 2010, conducting French masterpieces and a radiant tone poem by Strauss. Stunning Swedish cellist Jakob Koranyi makes his Hong Kong debut in these concerts. 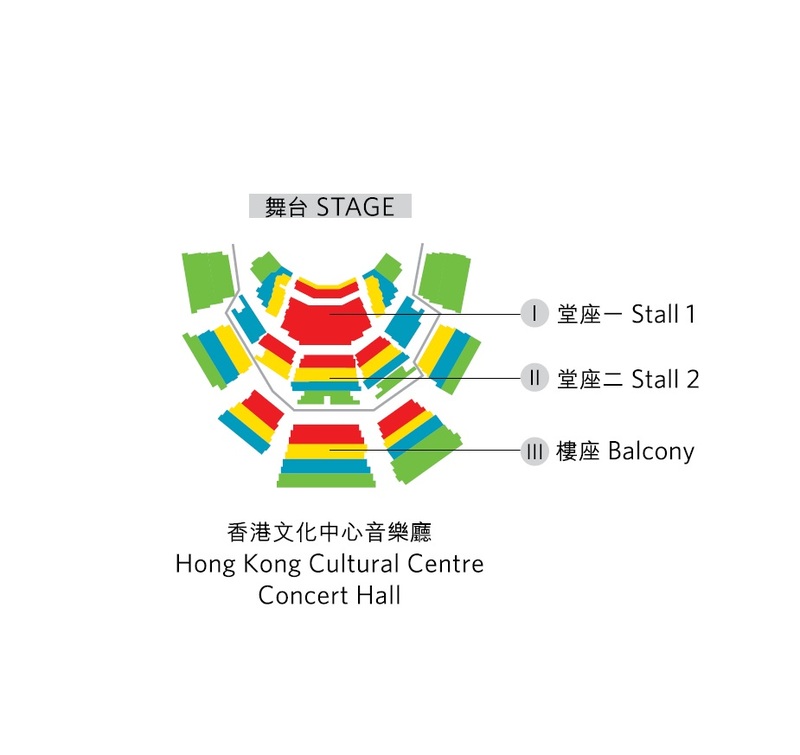 The concert on 21-5-2016 (Sat) is recorded by RTHK Radio 4 (FM Stereo 97.6-98.9 MHz and www.rthk.hk) and will be broadcast on 15-7-2016 (Fri) at 8pm with a repeat on 20-7-2016 (Wed) at 2pm.